Melodrama I can understand but y's sza's there? 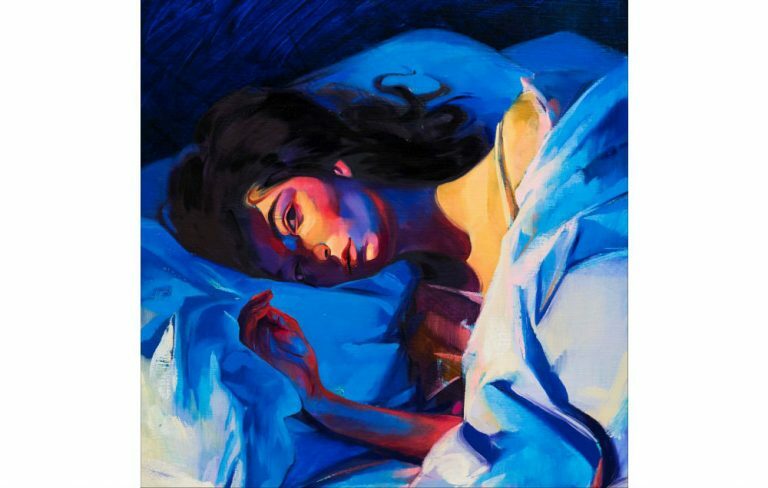 (11-24-2017, 06:37 PM)Bruddaman Wrote: Melodrama I can understand but y's sza's there? I'm not calling you a liar but don't lie to me./Florence. I like the list, but Lana is definitely too high.